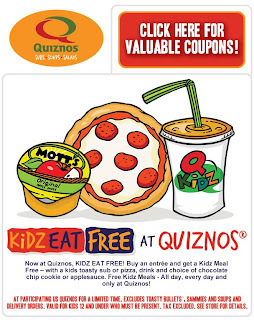 Spendwise Moms: Kids eat free at Quizno's! 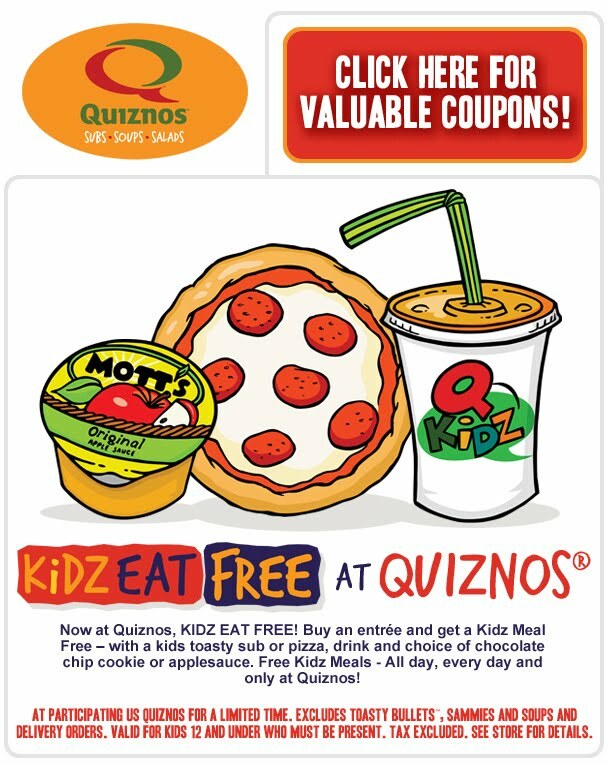 Kids eat free at Quizno's! 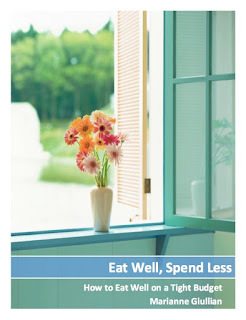 Go here for details and to find other restaurants that offer free kid's meals.